Since 1989, we have been active in both showing and lure coursing whippets. With the assistance of other whippet breeders and co-owners, we have been able to continue to be successful in both showing and lure coursing. We have had multiple Top Twenty, Best in Show and Specialty Best in Show winners. 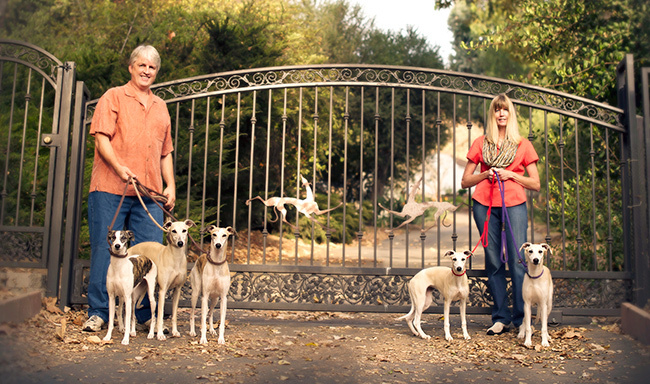 We were the American Whippet Club top whippet breeder from 2004 through 2007. To contact us, please email summitwhippets@gmail.com.